Reservation of the tour service and respective date is considered upon the payment of 50% of the service total. Changes to the tour service date are subject to availability and can only be made once. The remaining 50% should be paid up to 20 days before the tour service. less than 15 days before the tour service no refund shall be owed. until 20 days of its commencement, in case the minimum number of required participants is not reached. If this case, the client will be notified and reimbursed by bedrocktours in 100% of the amount received. bedrocktours is a tourism enterprise which may outsource workforce or services form other companies for its activity.  Bedrock Tour programs may be pre-defined programs or custom made programs according to the needs of each client.  The client should respect the current legislation in force, regarding all activities organized within bedrocktours range, without neglecting social and environmental protection standards. bedrocktours is not responsible for any accident or loss, to any degree, relative to any issue in the course of their activities either caused, provoked or exacerbated by the client, by third parties or even by guides, bedrocktours partners or hired personnel, except when the legislation in force establishes otherwise. bedrocktours is not responsible for excess or oversized baggage, because of a lack of notice, if it can’t be transported in the reserved vehicle. bedrocktours reserves the right to either alter or cancel the activities whenever safety issues and causes of force majeure, namely due to weather conditions or roadblocks, are considered. Whenever a situation requiring any change arises, the person responsible for the company on-site shall be solely responsible for the decision taken. 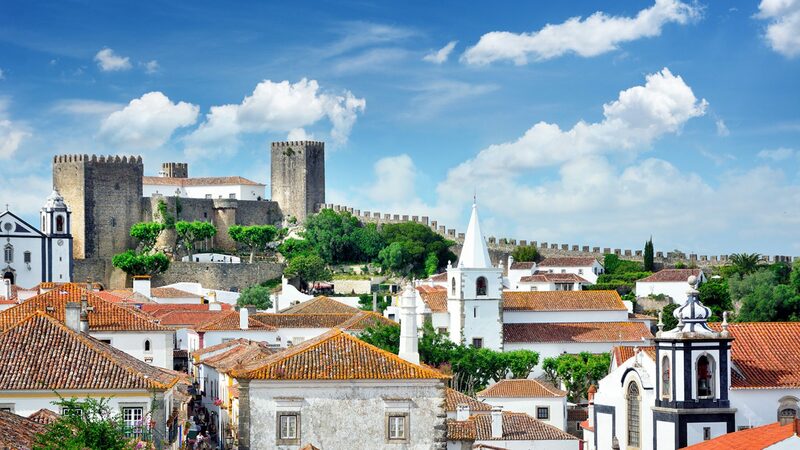 If it proves impossible to provide one or more services for reasons that are strange to bedrocktours, there will be replaced by equivalent services.